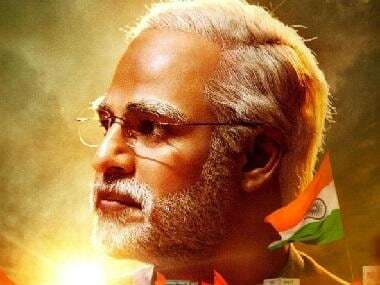 PM Narendra Modi, which was scheduled to hit theatres on this Friday, 5 April, has now been tentatively pushed by a week, two days after Delhi and Bombay High courts dismissed PILs seeking stay on the film's release. According to Mumbai Mirror, makers of the Narendra Modi biopic are looking to release the film on 11 April. The same report says that the Election Commission is conflicted over the film's messaging and content, which seems to be promotional in nature. 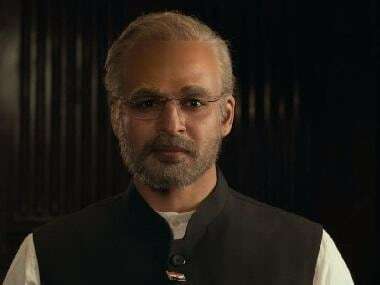 It was reported earlier that the EC has given its approval for the release of the biopic on Narendra Modi, which has been at the centre of controversy ahead of Lok Sabha polls 2019. The PILs filed in the Bombay and Delhi High Courts questioned the timing of the film's release, claiming that it violates the Model Code of Conduct. 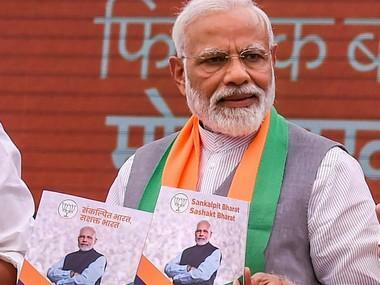 Opposition parties had also alleged "political intent" in the release of the Vivek Oberoi-starrer and had said that PM Narendra Modi would serve as an advertisement for the BJP. Vivek Oberoi, in a recent interview, asserted that PM Narendra Modi is not a propaganda film. "Why is the opposition afraid, what are they afraid of? I think they fear chowkidar ka danda (security guard's wooden stick)," Oberoi told Asian News International.